We offer a variety of Seasonal Memberships. 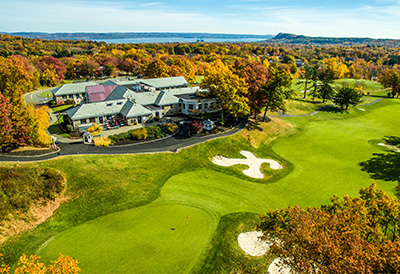 Welcome to Patriot Hills Golf Club, your number one option for a round of golf in Stony Point, New York. Our course attracts golfers from all throughout the area, and many New York City golfers make the trip up each and every weekend. Our facility features a well-groomed course with a thoughtful design, one that is certain to have you reaching for each and every club in your bag. In addition to fantastic on course play, we also offer our visitors a host of unmatched amenities, as well as membership opportunities and much, much more!